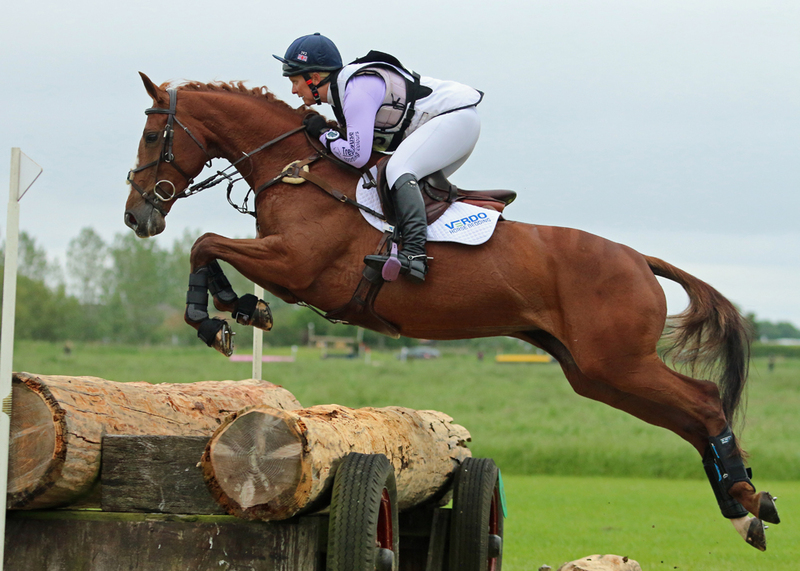 As we gallop towards to the finish of the 2018 British Eventing season Ely Eventing Centre prepares to host its third and final fixture of the season. 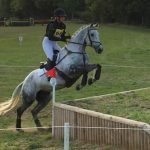 The Childeric Saddles Little Downham Horse Trials jumps into life on Saturday, 29th September, with the BE80 and BE90 classes and culminates on Monday 1st October with a spectacular Novice, Intermediate and Advanced entry. In its 17th year of running the Cambridgeshire event welcomes competitors from 14 nations, across the three days of competition, which includes 180 jumping efforts spread over six separate competition tracks. 2017’s Advanced winner Izzy Taylor (GBR) returns with Perfect Stranger. 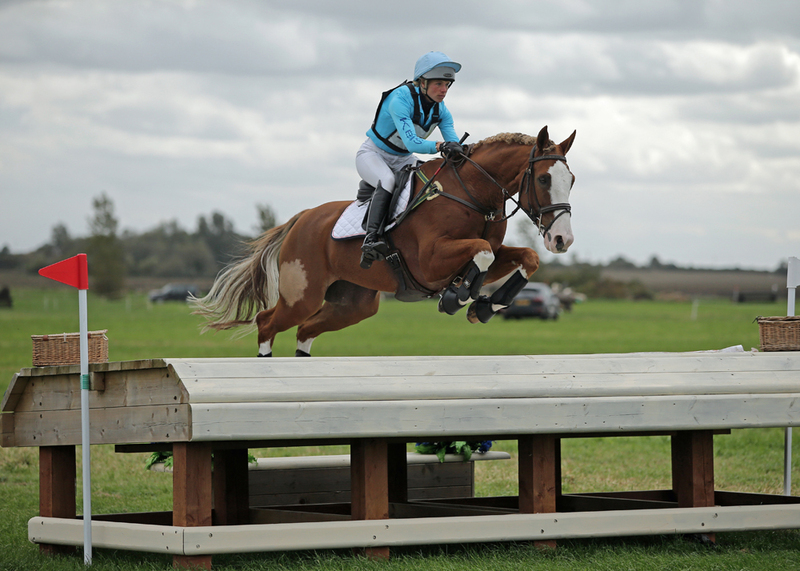 Izzy is a multiple Little Downham Advanced winner and is one of only two riders to have completed within the optimum time, and she’s done it more than once. 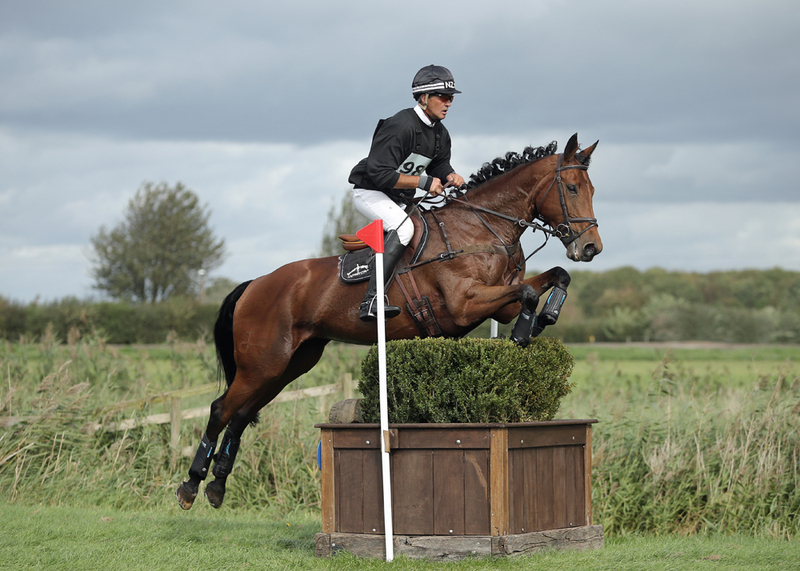 She will be joined by Andrew Nicholson (NZL) who is a familiar face to the Little Downham Advanced, producing more wins than any other rider. Andrew brings forward the very competitive Teseo for the Advanced challenge. The event also looks forward to welcoming World Champions Tom McEwen (GBR) and Gemma Tattersall (GBR), European Champion Nicola Wilson (GBR), Land Rover Burghley Champion Tim Price (NZL) and reigning Event Rider Masters Champion Chris Burton (AUS), as part of their golden line up. In an event not all about the top levels of the sport, the winner of the Protexin Equine Premium Grassroots Accumulator will also be crowned. Isabella Stagg and Quite A Compliment lead the way with maximum points, following a win at both the June and July event. 2016 series winner Joanne Watts is also poised to take home part of the end of season £1,000 bonus prize, with Darc Legend. 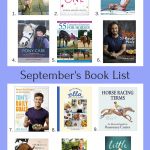 Essex based rider, and mother, Rosie Hull also has both Master Comic and Auld Flame in the running, both of which could produce results to take the series win. 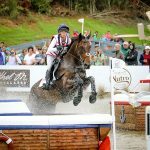 Entry for spectators is free across all three days and presents a chance for eventing fans to get up close to the action and learn from the best.